He was a natural leader, always destined for greatness. These are platitudes often heaped upon leaders but in Prince Albert’s case, the future King George VI, he actually wasn’t. 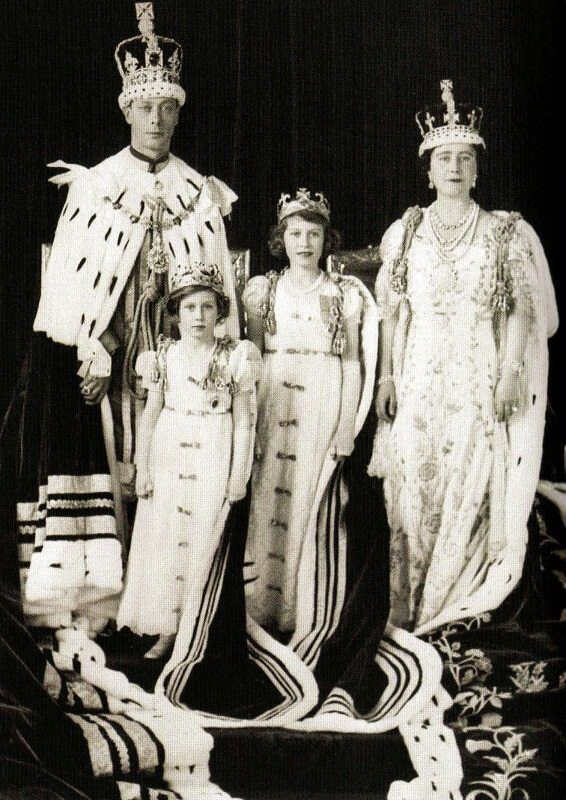 Called awkward, stuttering and neurosis ridden, ‘Bertie’ was never intended to be the King of England only becoming so after the abdication of his elder brother Edward VIII to marry Wallis Simpson. That Prince Albert was unprepared, even unsuited to become King was clear. Yet, in 1937, Prince Albert became George VI leading Great Britain alongside Winston Churchill through WW2, becoming a man praised by Churchill for his strength, restraint, fortitude and spirit. We look at the leadership of the man who could be considered the most reluctant leader in British history, and ask, does a reluctance to lead mean a lesser leader? Of course, much of the apprehension of the new King was undoubtedly down to the perceived shortcomings he felt that he had. And this was something that King George was open about acknowledging, even as his leadership progressed. In a broadcast of the 6th June 1944, George VI said: “Once more the supreme test has to be faced…we are not unmindful of our own shortcomings, past and present.” The battles that King George faced to overcome his difficulties in public speaking are well documented, and famously portrayed by Colin Firth in The King’s Speech. 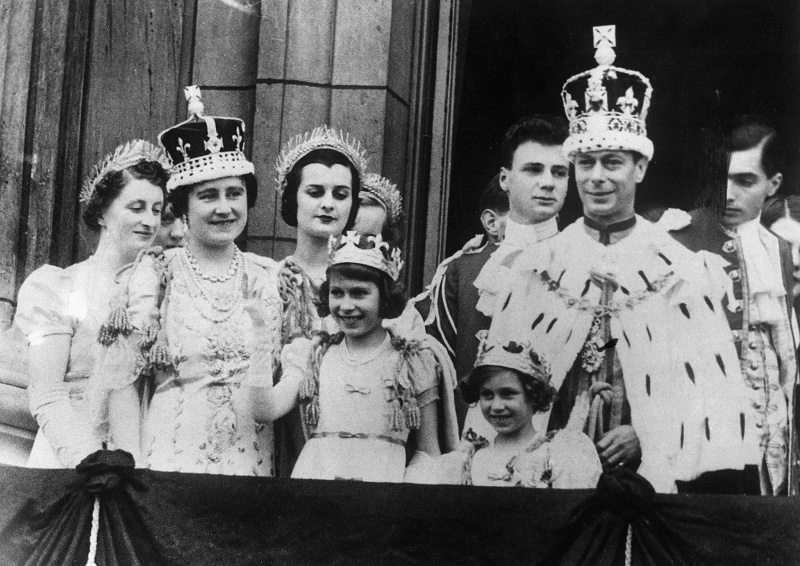 What George VI did was, instead of taking these perceived shortcomings and hiding them behind a shield of pomp and bluster, was to allow this vulnerability to show. And as our learning on leadership advances, we are increasingly looking to the softer leadership traits like vulnerability and to their benefits to the organisation. Effective leadership demands real connections with followers, engagement and trust, and often vulnerability is what allows trust and high quality leader and follower relationships to develop. 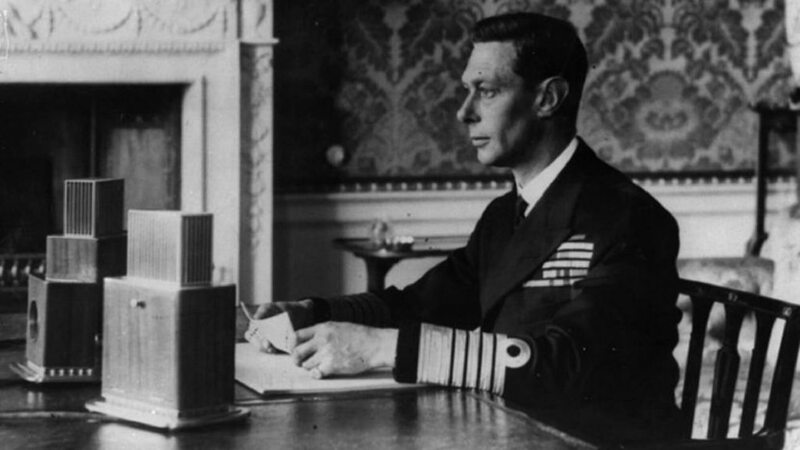 The greater insight into the foibles of human kind, the empathy, humility and vulnerability that King George VI brought to the position- in fact the very reasons that made him reluctant to lead were perhaps what made him such a great leader. An initial reluctance to lead doesn’t make a lesser leader, King George reigned for 15 years and his legacy lives on in his daughter, our reigning monarch Queen Elizabeth II. 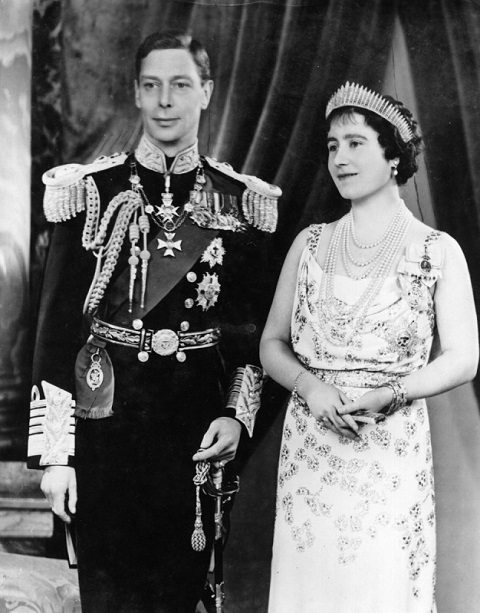 King George and his Queen provided hope and inspiration for many during one of the most troubled times in Great Britain’s history and he remains, albeit reluctant, one of Britain’s best loved leaders.